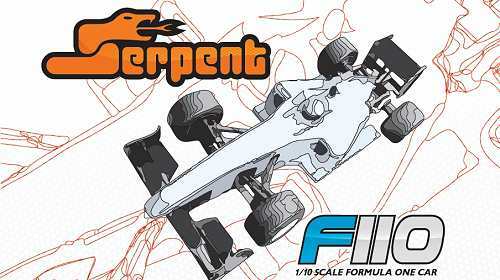 Serpent F110 Formula One - # 410060 • (Radio Controlled Model Archive) • RCScrapyard. 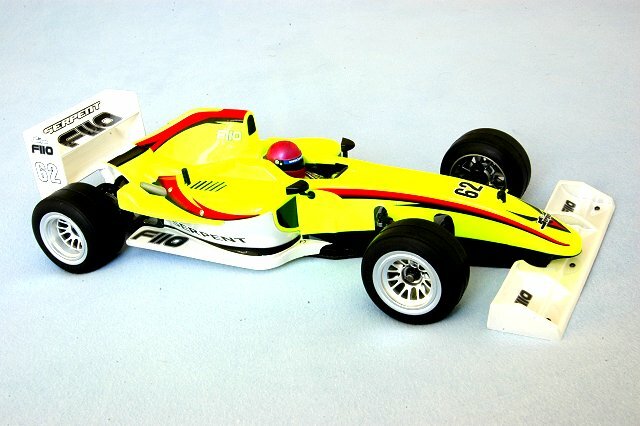 RCScrapyard ► Iconic Vintage Radio Controlled (RC) Model Car Archive ► Serpent F110. (Formula One). 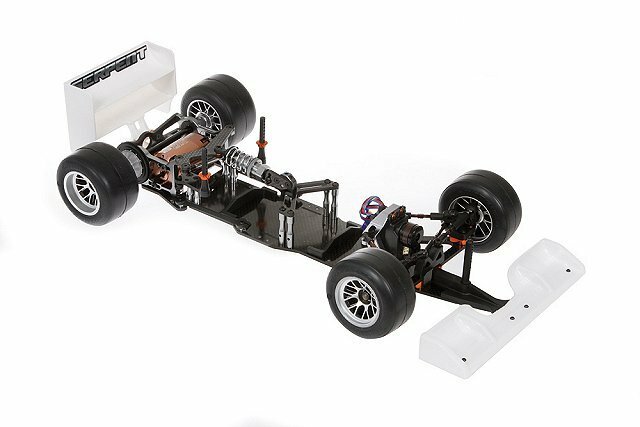 Introduced by Serpent in 2013, the 2WD F110 Formula One car - # 410060 - was based on a carbon fibre plate chassis, with a Link system, a ball differential, RCCX central coil spring over oil filled damper and a full set of ball bearings. 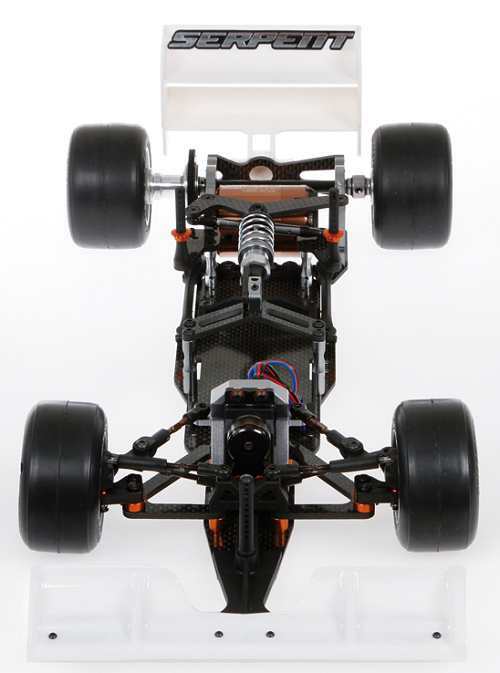 To race the Serpent F110, it requires a high level of tuning for improved stability when cornering, to keep it on the track and give you more grip under acceleration. Even the smallest change in your cars settings can make a Big difference. Our simple to follow instruction chart will show how to attain the best Set-up for your personal requirements.